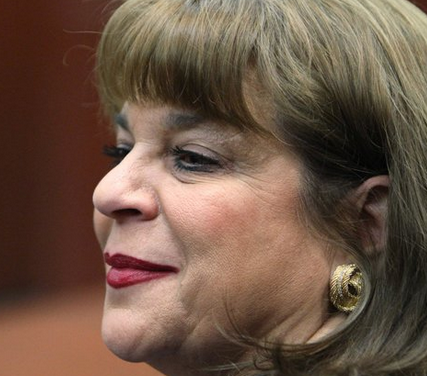 More drama from the employees in State Attorney Angela Corey's office. The husband of a top official in State Attorney Angela Corey’s administration won’t be charged after an investigation into a battery at their home. Cheryl R. Peek, the managing director in Corey’s office, told police she suffered an injured elbow and would need surgery following a June 23 incident. Peek was pushed to the brick floor by her husband, according to a Jacksonville Sheriff’s Office incident report. She told police her husband, 63-year-old attorney David Hudgins Peek, was acting irrationally when he came into the kitchen and was cursing her before shoving her down. 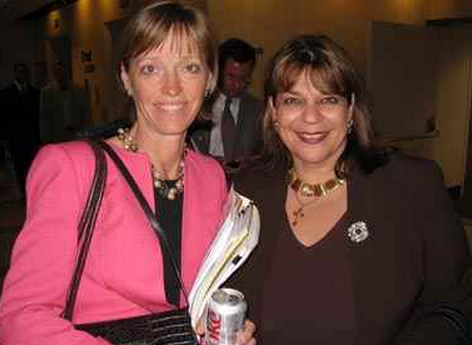 When Corey won the State Attorney position, she immediately brought Cheryl back. Cheryl Peek wrote the termination letter for Angela Corey to Ben Kruibos. He was terminated for blowing the whistle on the State Attorney's office during the Trayvon Martin trial.